Are you and your love aviation enthusiasts? 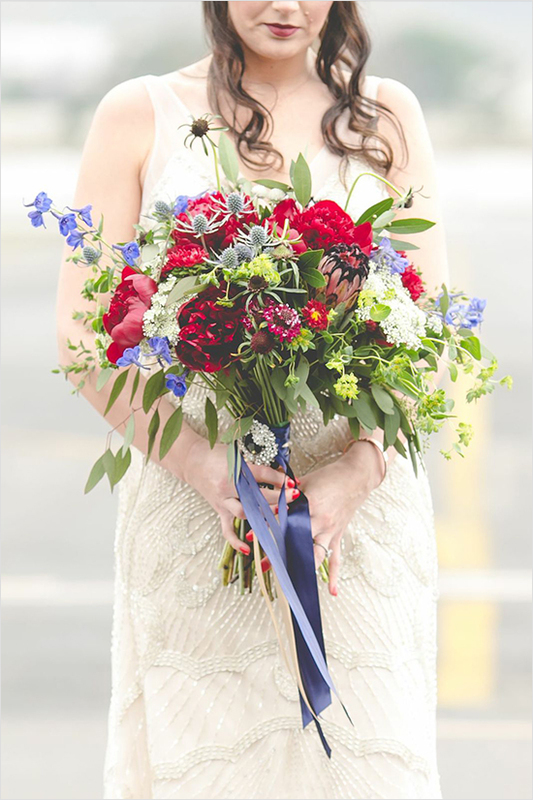 Consider renting an airplane hanger for your wedding day. Not only will it reflect your love for all things that fly in the sky, it also has ample room for lots of guests. 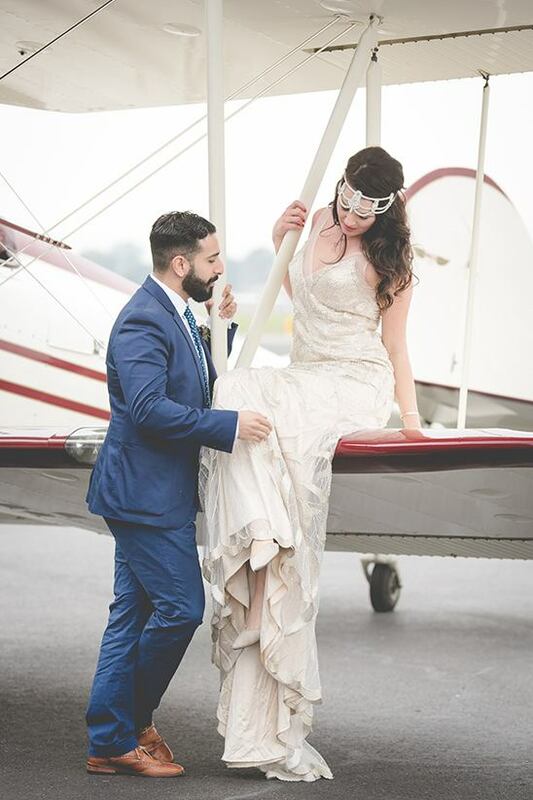 To give you a little inspiration, click here for a handful of aviation inspired wedding ideas. Overflowing with vintage touches, lush florals and an award winning cake. All Photographed by Hazy Lane Studios.